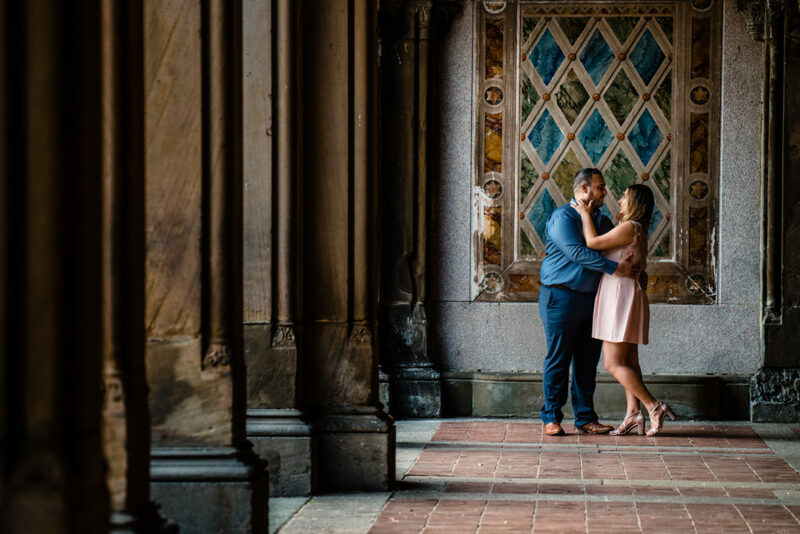 Now that you have picked a date, a photographer and probably a venue as well, you can celebrate and the fun part to prepare for your engagement session, preparing for your engagement session. Those are some of the hardest decisions in wedding planning and you can check them off your list. Now onto the Fun Stuff, like your engagement session! 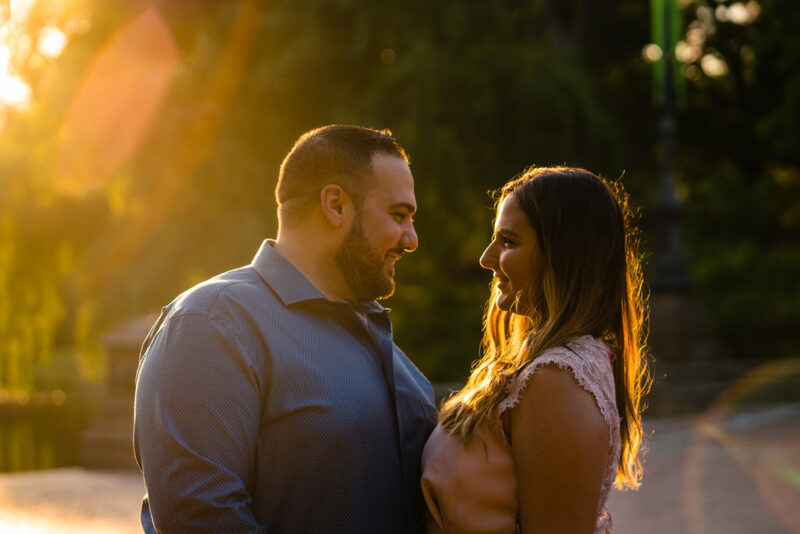 We enclose an engagement session in most of our wedding packages because we truly believe that they are a vital part of the entire process. 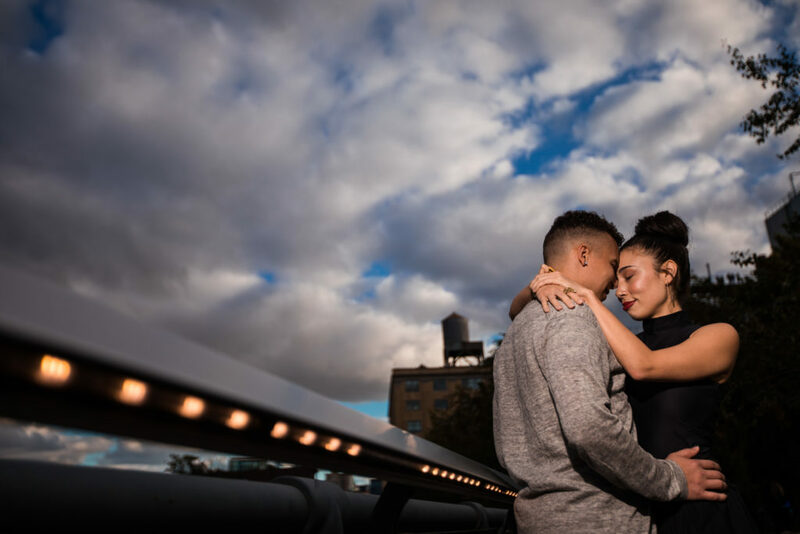 During your engagement session, you’ll have the chance to get to know us and experience how we shoot and how we handle lighting and posing. This session will make a huge impact on how the wedding day will flow. 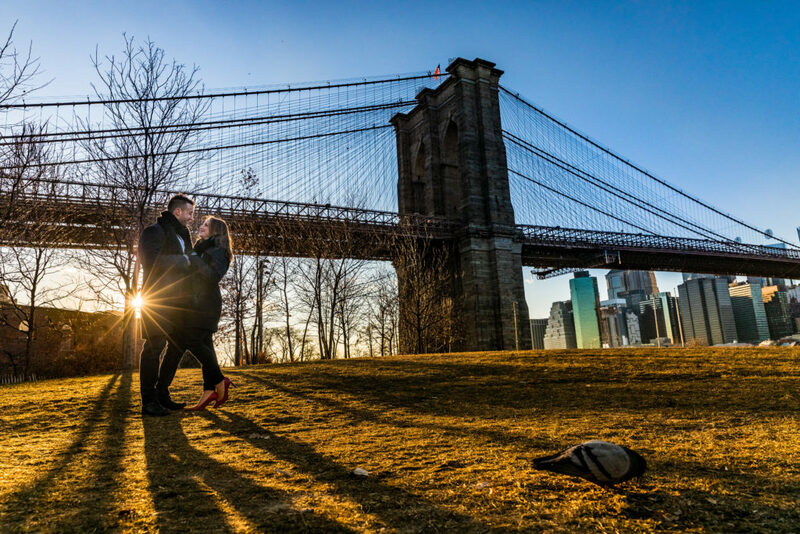 Booking your engagement photo experience should be done 3 to 6 months before your wedding to avoid undue stress. And because our weekends are filled with shooting weddings we typically schedule the session during the week between 6 pm and 8 pm in the summer months and 3 pm to 4 pm in the winter months. 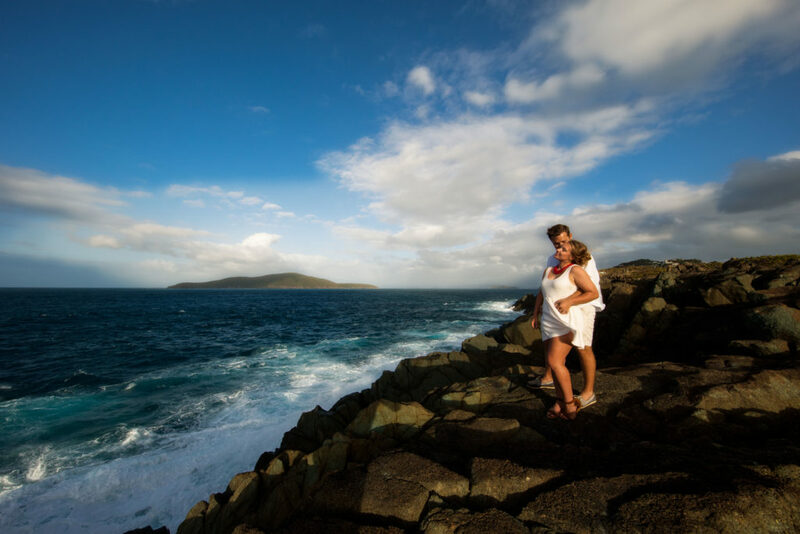 As you begin planning your engagement session, you will need to start braining storming about locations. Try to think of places that are meaningful to both of you and spark memories. Maybe where you received your proposal, or where you went on your first date. If you can’t think of anything, no worries we can help out finding awesome places. All the places we having photographed can be amazing even if it’s the laundromat, supermarket. Once you are in the eliminate and have fun, the images will be awesome! Be sure to keep reading below for helpful ideas on cloths ideas and inspirations. Helpful tips on what to wear. Coordinate your outfits, but don’t match. The days of matching in jeans and black shirts are over my friends! Rejoice! I usually tell the ladies to find their outfit first and then base their guys’ outfit off of that. You can choose a color for him that either complements your chosen color or pick a color for yourself and then a lighter or darker shade of it for him. Accessorize! Anything from hats, ties, heels, necklaces, scarves, belts, watches, etc. Accessories are the perfect way to make a bold statement in your photos. Sometimes couples choose to wear their wedding colors so that when they send out they are saving the dates it sets the tone for the wedding right away! Another way is to pre-determine where in your home the photos will be hung, and wear colors that compliment the room. For instance, if you plan on hanging them in your living room, which is decorated in earthy tones, you would want to wear more neutral and earthy colored outfits so as not to clash. Empty your pockets! Literally. You don’t want to have any keys or phones showing through your pockets. Spay tans can be awesome… just remember, the lighter the better. Even the prettiest spray tan in person can look super orange in pictures. Don’t be afraid to show off your unique style (-: If you shop at vintage stores and that’s what you usually wear on a daily basis, then, by all means, wear it! The engagement photos are supposed to represent who you are. Dress for your body type and comfort level. Wearing something too big or too small will not look very flattering on camera. The engagement shoot is, again, a perfect excuse to go out shopping for a new outfit! As for your comfort level, I know that I hate wearing anything strapless. I’m not sure what it is, but anytime I’ve ever worn a strapless shirt or dress, even with a cardigan covering it, I didn’t like how I looked. So keep in mind the things you know you can rock, and the things you don’t like wearing – this can be anything from colors to patterns to styles of dress. Clean the rings! We love to shoot a few ring shots. The cleaner the better! BE ON TIME! The sun is only out for so long. The later you arrive, the less time we have to shoot! Relax! You don’t have to be a pro at this! We’re going to help you along the way and it’s going to be a blast. Enjoy this time together!